Earth Day is perhaps the most relevant global celebration, with respect to the future of the planet. The observance of this day is the need of the hour, as the whole world should be striving hard to erase the adverse effects man has imposed on the globe. The situation of the planet’s health has deteriorated so much that it becomes the duty of every human being to do something about it. A community activism on the matter is the only remedy now. 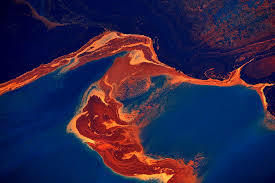 Senator Gaylord Nelson was so shocked by the havoc created by the great oil spill in Santa Barbara, back in 1969, that he decided to do something about it and founded a special day for spreading awareness on environmental preservation. He proclaimed April 22 as the Earth Day in US. In 1970 the national coordinator of the program, Dennis Hayes decided to increase the scope of the programme by spreading the message all over the world. 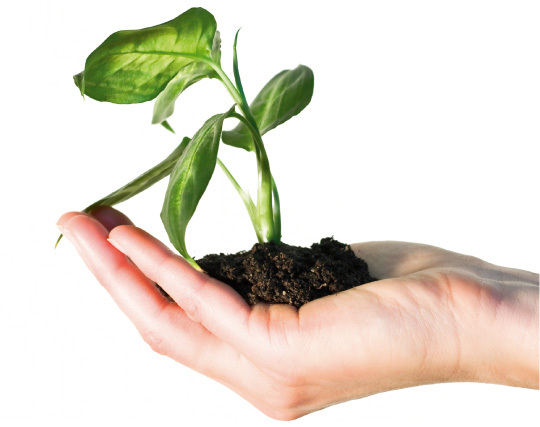 Now Earth Day is the most widely observed civic day in the world. The message of environmental preservation gained large popularity because of the dire environmental issues faced by the flora and fauna of Earth. The whole world now realizes the necessity of a public commitment in the matter and organizes various programs that will help, not only in preserving the environment, but also trying to reverse the harm already done, at least to a certain extent. Man relies upon nature for many things, thereby destroying it in the process. 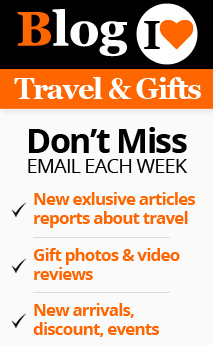 Decoration is an activity that cannot be dispensed with in human life. Man wants to bring natural beauty into his house and work place. He uses flowers and plants for decorative purposes thus destroying the plants. But now there is another way to do the same thing without demolishing nature. 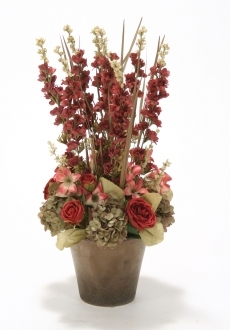 You can use our artificial flowers and plants that resemble the originals and look fresher than them. These wonderful replicas imitate all the delicate colors and shades of their natural counterparts. 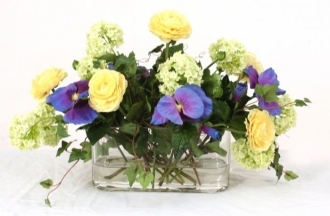 You can have a fabulous floral arrangement in your office or home without pinching the beauty of your garden. What’s more, you can have these flowers and twigs to make different arrangements every day. 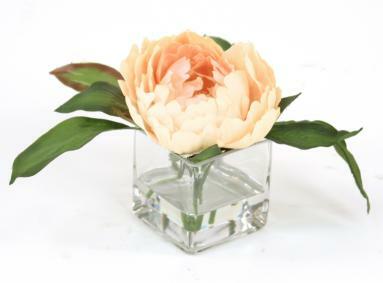 These artificial flowers are dust resistant and easy to clean. Imagine the amount of natural flowers you will need, if you have to have a different floral arrangement each day and these flowers will perish within a short time. But when you use the artificial ones, you can use the same set of flowers for a long time. 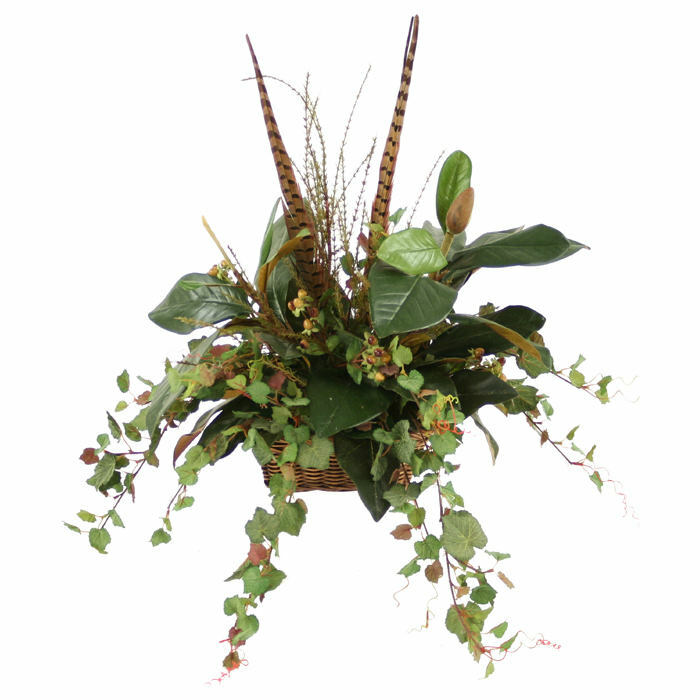 We have artificial plants that suit every occasion and every environment. 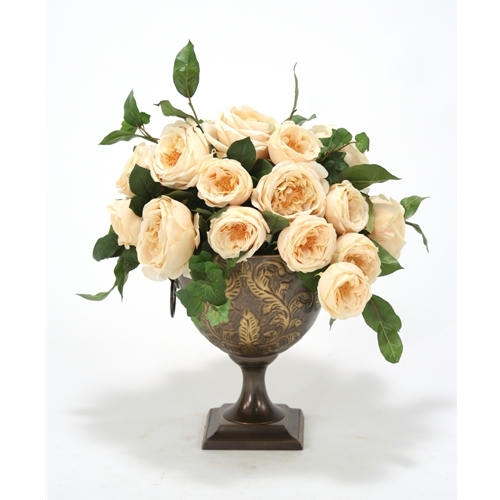 You can have very small arrangements on your party table and you can have very elaborate ones in your lounge. 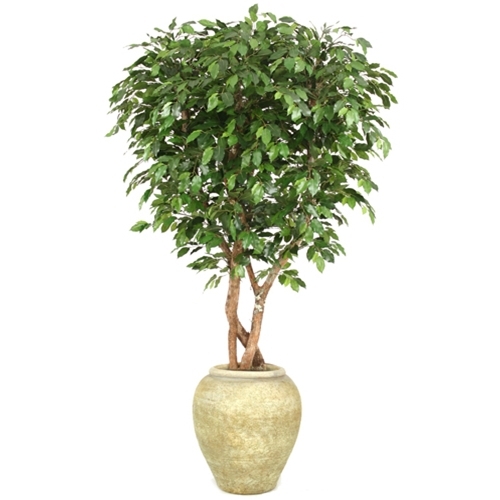 Think of magnificent topiaries that will add sophistication to your office. 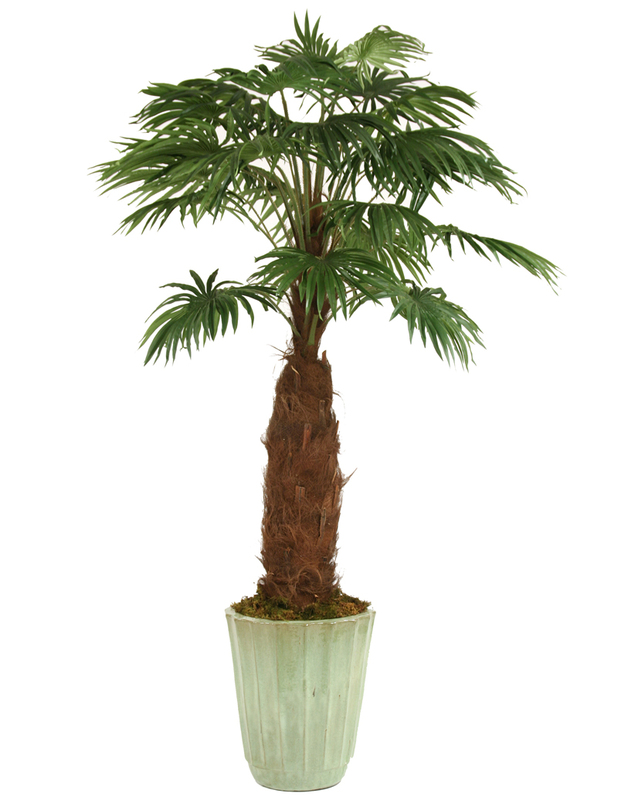 An exotic palm or an exquisitely branched ficus tree will lend elegance to your veranda or porch. An imaginatively designed bowl with all sorts of cacti and xerophytes can be the highlight of the reception hall of your office. You can bring in the vibrancy of the tropical forest into your house by arranging a set of ferns and tropical plant assembly in a suitable place in your living room. The advantage of the artificial flowers and plants is that you can achieve all the above-said effects without harming nature. This will support the true spirit of Earth Day. H: 6,00" W: 8,00" L: 8,00"